Anyone else find that almost laughable now? 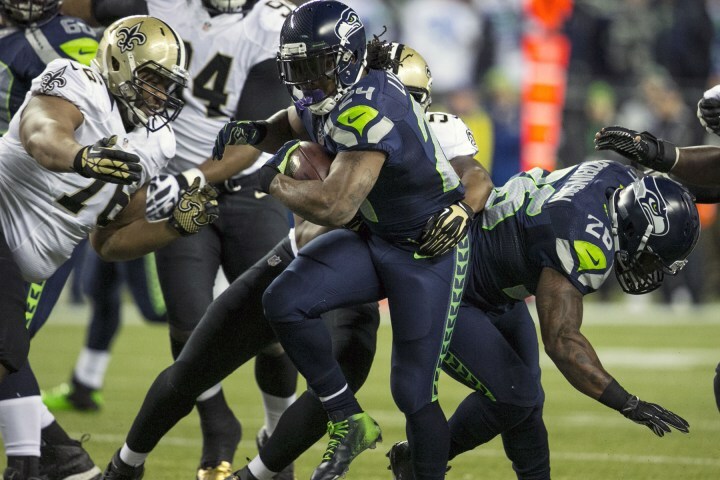 Last time the Saints came a marching, they whimpered out after getting absolutely destroyed 34 to 7. In the all to cliché saying, we dominated all phases of the game. I really hate that saying for some reason, but hey it’s the truth. I am super excited for the second match up. Do I expect another trouncing like we saw in week 13, no. I would love it however. But let’s be honest, how scared are we? Who watched the Saints vs. Eagles game on Saturday? Were you really that impressed with the Saints and Drew Brees? I sure as hell wasn’t. Everyone is applauding them for finally winning a road game. Congratulations boys. Hooray for mediocrity. Drew Brees still did not look like himself inside the Superdome and was picked twice. If he has that game with the Legion of Boom back there, that turns into 4 to 5 picks easily. Then you have the resurgence of the Saints running game with Mark Ingram. Give me a break. The Philly defense is terrible. I pleasantly request that the Saints try that again against us. Big Red and Mebane will blow that up just as they did the last time around. Realistically, the Saints rely on Brees and if they are going to win, I guarantee it won’t be on the back Mark Ingram. I am ready for the fire and noise. Anyone who thinks the 49ers game and the record setting Saints game this year was loud won’t even know what hit them when they kick off on Saturday. 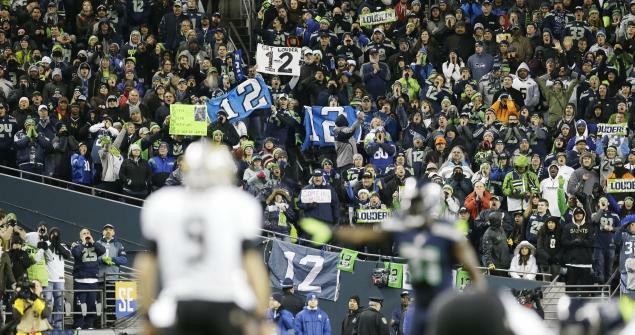 The Clink will be rocking and I have no doubts that defense will come out more fired up than any game yet. The Saints want revenge, the Hawks want dominance. The one point that has me slightly concerned is the offense as I spoke about last week. I really hope Harvin goes this week. I think that is going to be a shot in the arm they need. It also helps we got that by. I think they needed it to rest up and get back on their game plan. The only reason I am not more concerned is that we are at home. I can’t see us losing there again this year. The defense plays out of their mind in that stadium.As for me, we’re going old school with it this Saturday. Couple of camping chairs, cooler of beer, and a coleman grill. Going to make it down pretty early and get a spot of the game. If you have tickets, come on down. If not, come down anyway. Should be a heck of pre-game tailgate.